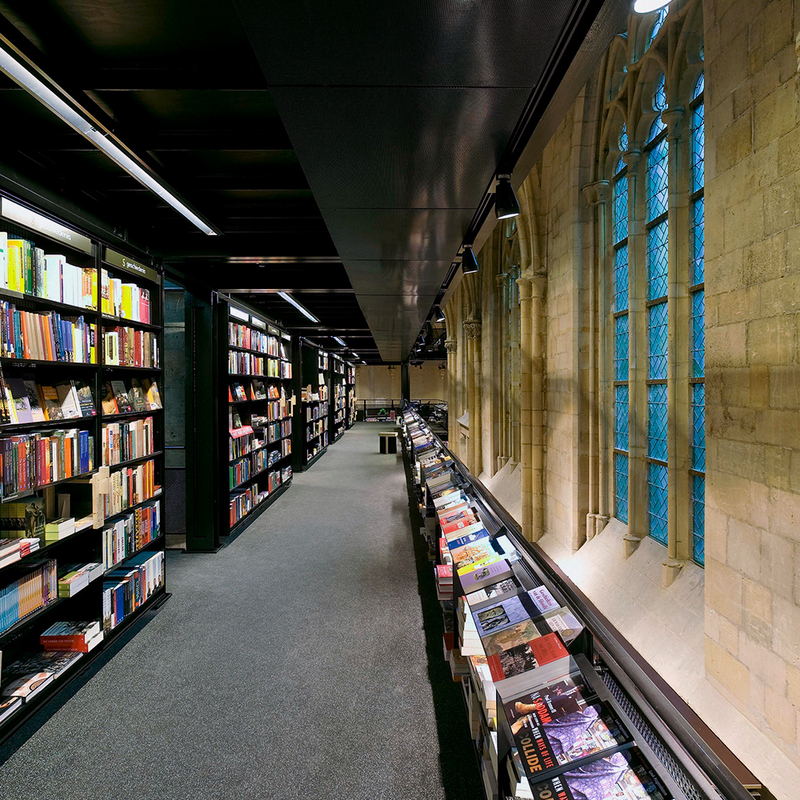 Since the autumn of 2006, you can find the unique Dominicanen bookshop (previously Selexyz Dominicanen and Polare Maastricht) in the centuries-old Dominicanenkerk (Dominican church) in Maastricht. Two hundred years ago, the church lost its sacred function and has since served for many years as a reptile house, bicycle shed, and ‘carnival temple’. Many Maastricht residents have special memories here, including their 'first kiss’ at carnival time. You can still feel this rich history at this beautiful location. Dominicanen bookshop has a wide range of public books, music, and books for professionals. 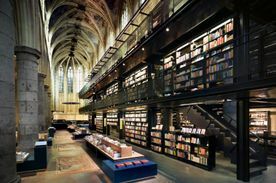 Yet as this place even attracts those who are not so much interested in books, it is a must-see location if you are in Maastricht. 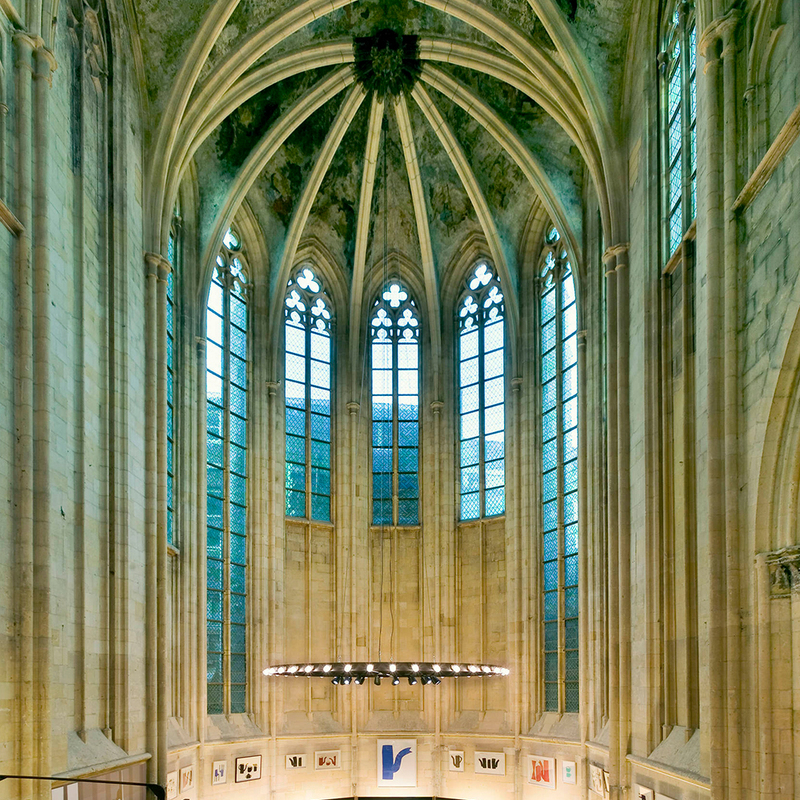 In the Dominicanenkerk's former choir, you can enjoy a delicious cappuccino or lunch provided by the famous Blanche Dael Coffeelovers (Maastricht's ultimate roasting house). 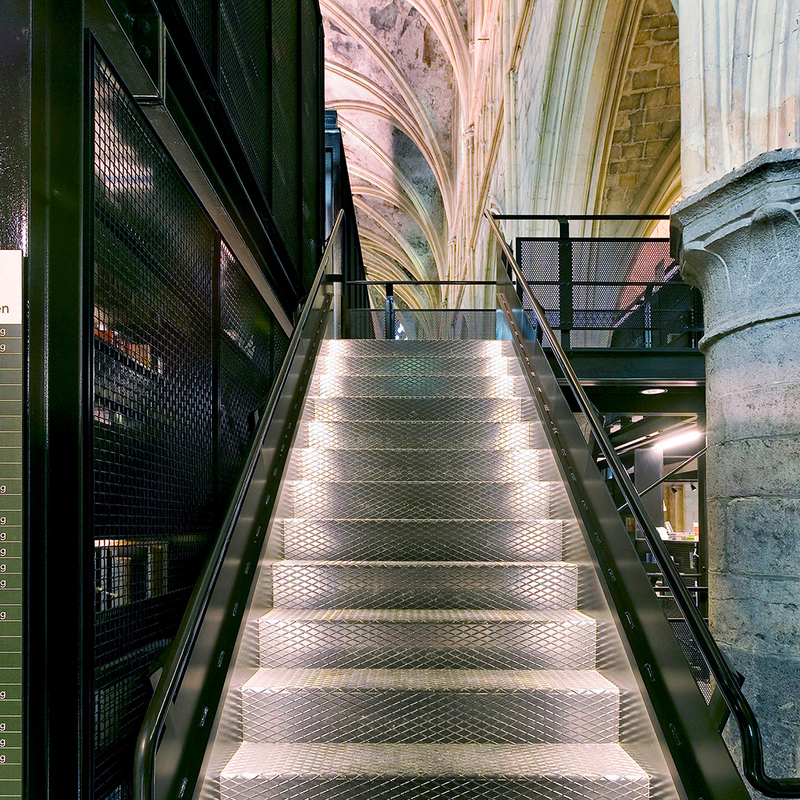 Dominicanen bookshop also serves as a cultural venue, with regular lectures, debates, and music performances and even an exhibition space. 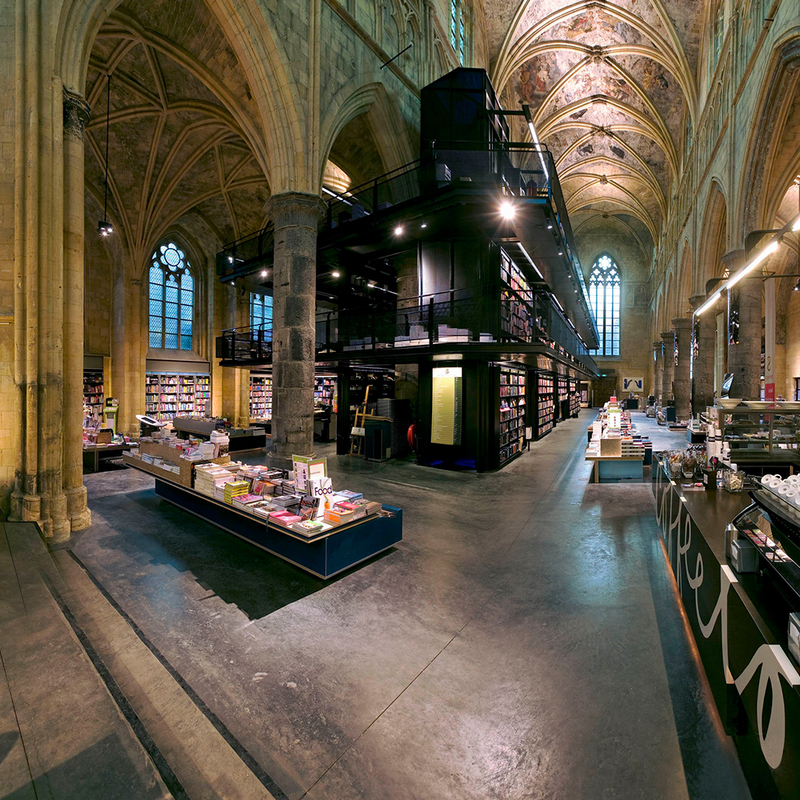 A walk through the Dominicanenkerk is an experience in itself: it's no wonder it's called the most beautiful bookshop in the world!